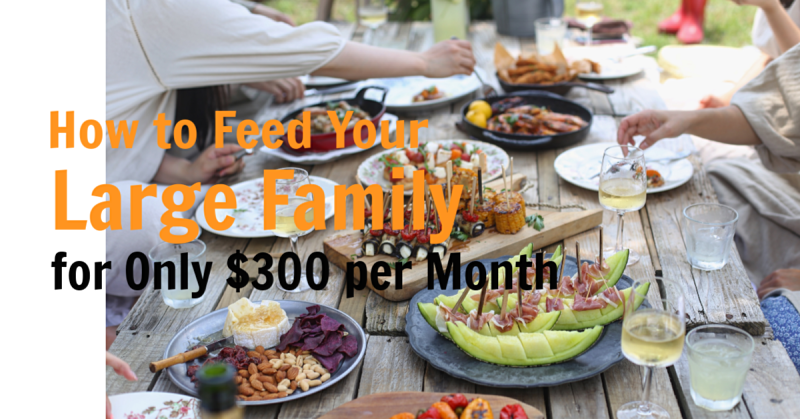 If you have a large family, you might have trouble making ends meet when it comes to shopping for groceries. I can’t say that I blame you. After all, it can be hard knowing how to save the most money even when you have a small family.